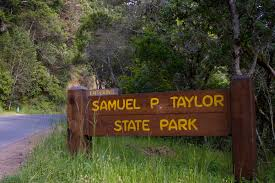 Are you Looking for Campgrounds near San Francisco? For many of us traveling on a budget is key. Hence why we rent fantastically budget priced campervans from Lost Campers and book plane tickets on low travel days for a better deal. Sometimes this means flight arrivals later in the day or flying out early the morning of the return. If your like me, you want to savor every minute of your trip and camp your heart out! 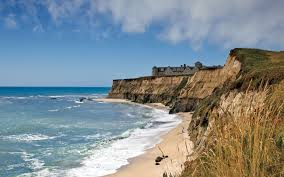 For travelers picking up at our San Francisco depot here are some campgrounds near San Francisco that our within a couple of hours of our SF depot to give you the flexibility you need to enjoy every minute of your trip. Only 40 minutes north of San Francisco over the Golden Gate Bridge. Awesome for hiking, mountain biking and relaxing under the tall redwood tress. Also it’s near Pt. Reyes National Seashore and an epic drive north on Highway #1.